This spacious and modern school is located in the very heart of Repulse Bay. A nearby coffee house, retail shops and large, tranquil courtyard add to its popularity among parents. Accredited by the Montessori Centre International (London), the school uses highly effective Montessori teaching methods. 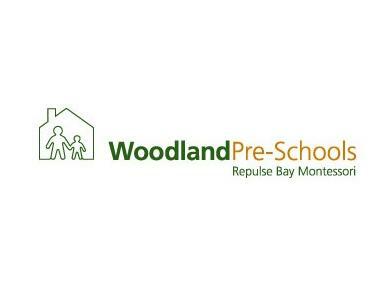 Woodland's three Montessori schools are Hong Kong's only fully accredited Montessori schools.